"Thoughtful and provocative.... The relevance of this work is unquestionable, as it leaves us inspired and optimistic that true healing really is possible" (Sharon Salzberg). 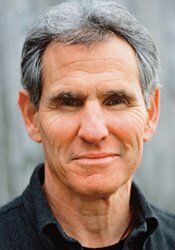 For four decades, Jon Kabat-Zinn has been teaching the tangible benefits of meditation in the mainstream. 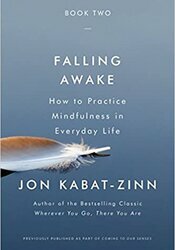 Today millions of people have taken up a formal mindfulness meditation practice as part of their everyday lives. But how do you actually go about meditating? What does a formal meditation practice look like? And how can we overcome some of the common obstacles to incorporating meditation into daily life in an age of perpetual self-distraction? 5.5" x 0.6" x 8.2"